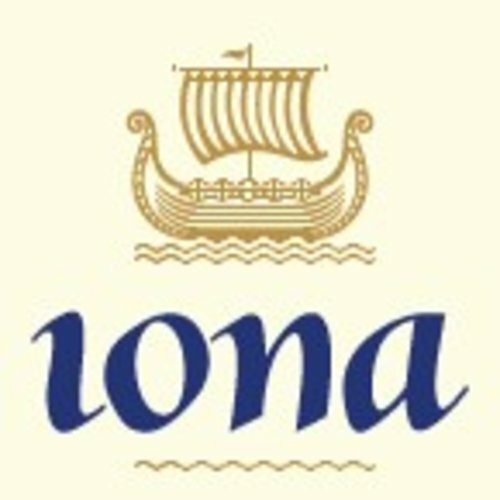 Iona - eWine-Your partner for good wines! The wines of Iona come from a dramatically unique site in the Cape Winelands. In a country where cool sites are precious, these vineyards are like gold — the grapes ripening up to two months later than other Cape vineyards and in perfect balance. Iona is South Africa's coolest vineyard site. A perfumed harmony of plum and red fruits, with subtle notes of cassis and spice.